Mother Mary Catherine Randall, 70, departed this life Sunday January 13, 2019 in Marion County. You may visit the family at 314 Oneal St. Mullins. Funeral services are scheduled to be held at the Pleasant Grove Baptist Church, Marion on Sunday January 20, 2019 at 3:00 pm. Mary Catherine Ingram Randall died peacefully in the home on January 13, 2019 in Mullins, SC. at the age of seventy. Catherine was born on September 24, 1948 in Mullins, SC to Sellers and Edgie Braddy Ingram who preceded her in death. She graduated from Palmetto High School, Mullins SC class of 1965. She received her Bachelor's Degree in Business Administration from Barber-Scotia College, Concord, NC and she became a member of Delta Sigma Theta Sorority, Inc. After moving to Rochester, NY, Catherine began working for Xerox as a Business Analyst, and progressed into management . She later moved to Jacksonville, FL. and worked as a real estate agent until retirement. Throughout her life, she shared her love to travel with her nephews and niece, and would ofter care for them through the summers. She was a generous and dedicated individual who loved the Lord and who was passionate about her family. 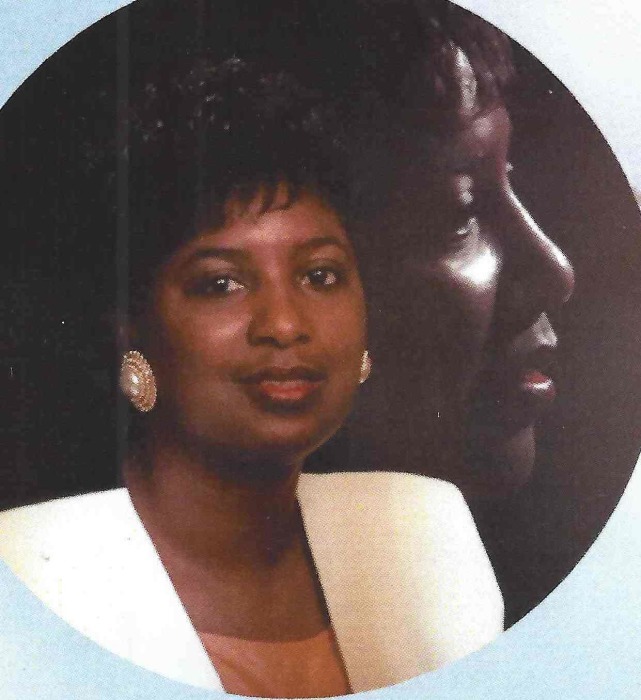 She was an active and dedicated member of Bethel Baptist Institutional Church in Jacksonville, FL. and often served in her Sunday school class. She will always be remembered for her generous heart, that would remember every important date, and make sure that you knew she cared. Her smile, laugh, humor, and dedication were one of a kind. Catherine is survived by her siblings, Willie (Tara) Braddy of Mullins, Sellers (Shelia) Ingram Jr. of Mullins, Deloris (Jimmy) Rogers of Mullins, her special nieces and nephews; Billy Gray Jr., Bevis (Tembi) Gray, Cathy (David) Dye, great niece; Kierra Gray, special cousins; David (Geawyna) Pee, Mary Kate (Jerome) Pollard, Ida Ruth Pee, and god-daughter. Kim Thomas. The family would like to thank Mayo Clinic of Jacksonville, FL for their efforts and care.